For Coral Gables Industrial Generator Service that is affordable, turn to our professional staff at 360 Energy Solutions. Our company has over 65 years of experience in the field, and a stellar reputation for providing exceptional generator services that are both reliable and cost-effective. Having a backup generator available and ready to go is vital for an industrial company. We recognize this so we offer numerous services designed to keep your generator in top condition. Our generator services include an excellent maintenance program that was created to keep your generator running smoothly at all times, even during the most severe storm. Contact us today to schedule a free consultation! Our Coral Gables Industrial Generator Service program will ensure that your generator is always properly fueled and ready to go! 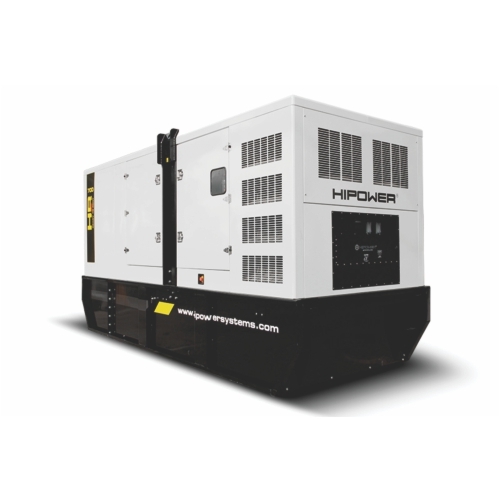 We offer many generator services such as rentals, sales, maintenance packages, and repair generators. Our rentals are available daily, weekly, or monthly. They range from 20KW to 2000KW in various brands. You will not regret your decision to hire us. Our team of professional technicians will make you a top priority when you hire us.